Get your split systems installed and serviced by Maroondah Air Services’ licensed and qualified specialists. 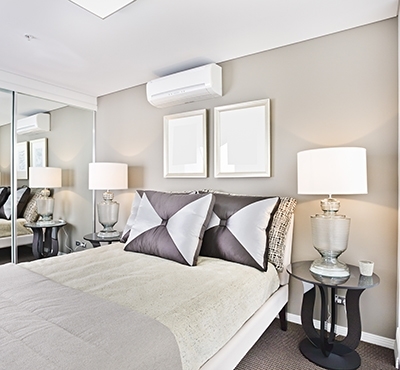 A split system air conditioner is an intelligent way of improving your home’s comfort levels throughout the year. When used for cooling, the split system air conditioner extracts hot air and humidity from inside and expels them through its outdoor compressor. Air from outside is then cooled and distributed throughout the home via copper pipes. 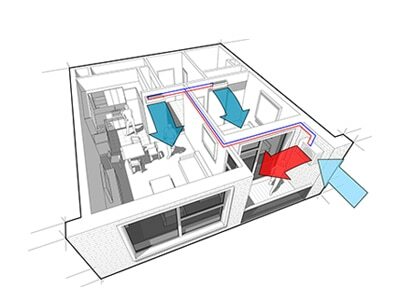 When used for heating, the system extracts cold air and circulates warm air throughout the room instead. 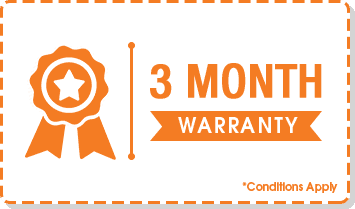 By installing a system that works all year round, you simplify the regular maintenance required and only need to handle the expense of installing one system, not separate heating and cooling systems. Split system air conditioners are especially good for heating or cooling one particular area of your home, meaning you can avoid wasting money on heating or cooling the whole home when it is not needed. Split system air conditioners are an ideal solution for commercial buildings, saving you the hassle of providing separate heating and cooling systems throughout the office. By installing a central split system that both heats and cools a specific part of your office or other commercial building, you can save on installation and operation costs. Additionally, split system air conditioners are sleek and discreet, adding a sophisticated touch to your commercial space. 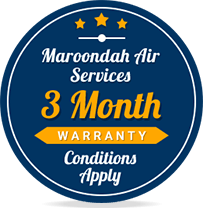 Speak to Maroondah Air Services about installing a split system air conditioner today! If a split system air conditioner is not right for you, consider our range of other heating and cooling options, including evaporative cooling and gas ducted heating. Whether you’re in Bayswater or Croydon, we can help, working with leading brands like LG, Daikin and Fujitsu. Split system air conditioners are made up of indoor and outdoor parts, and perform dual functions. Because of this, it’s vital to turn to an expert team who truly understand split systems for all your servicing needs. 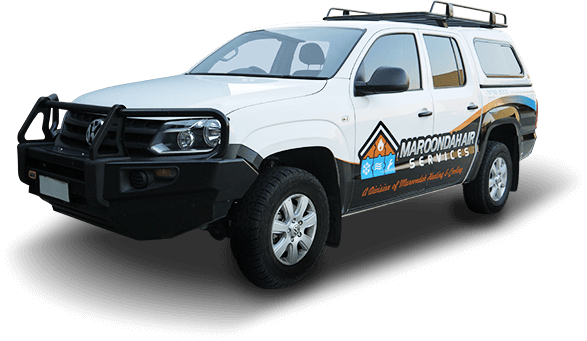 Maroondah Air Services stock the leading split system brands, as well as install, maintain and repair your split system air conditioner as needed. Provide comfort throughout your home or commercial operation with Maroondah Air Services’ split system services. Installing a split system air conditioner requires expertise and experience, as there are outdoor and indoor elements to the unit which must be installed accurately. Maroondah Air Services are Melbourne’s leading team for split system installations, ensuring your new unit is installed properly and lasts for years to come. Our team will install your split system air conditioner with minimal disruption to your commercial or residential premises, getting the job done efficiently and to a high standard. When you call on Maroondah Air Services for your split system installation, you can rest assured that your new unit will continue to serve you over the years. 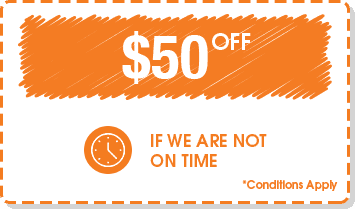 Have you been experiencing interruptions to the operation of your home or office’s heating and cooling? Are you in need of a lasting solution to your split system air conditioning system? 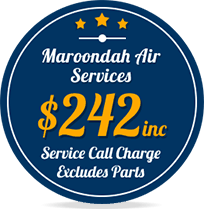 With over 20 years of focused, reliable, and honest experience helping domestic and commercial customers gain unmatched comfort and climate control, Maroondah Air Services are the team for your split system repairs and maintenance. Thanks to our knowledge and experience we can promptly conduct split system air conditioner repairs and service options personalised to your needs and requirements. Because of the complex interior and exterior elements of the unit, split system air conditioners require a skilled and certified team to ensure that you get the best level of service for your unit’s needs. 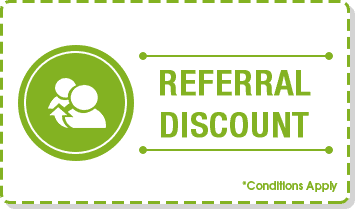 By conducting an in-depth inspection, we can accurately identify areas of your split system air conditioner that need maintenance, repairs or other services. 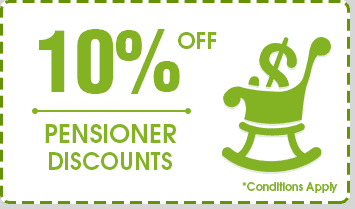 To find out more about how you can benefit from our direct and long-lasting solutions please feel free to contact us today. Issues with your Split System? Some of the common issues we see with Split System are listed below. For any issues with your Split Systems give us a call. Check to see if the system is plugged in and that the power hasn’t tripped. Also check to see if the batteries in your remote need replacement. Dirt accumulation may be causing a blockage in the split system’s drain hole, so see if you can clear up the blockage with a little bit of cleaning. If the leak hasn’t stopped, contact Maroondah Air Services for assistance. A dirty filter could be to blame. Remove your split system’s filters, vacuum them and allow them to dry before putting them back in the air conditioner. If you have configured all the settings correctly but the room still feels far too hot or cold, it’s best to call the professionals at Maroondah Air Services, as this is a technical issue that requires expert assistance. A buzzing noise could indicate loose parts, so check to see that nothing has come loose or is rattling inside the split system itself. If it is a high-pitched screaming sound, turn off your split system immediately and call Maroondah Air Services, as this can indicate a harmful refrigerant leak or a compressor which is under pressure. Make sure your thermostat is set to ‘cool’ and is at the temperature you want. If it is on ‘fan’, the system will simply recirculate the warm air already within your home.